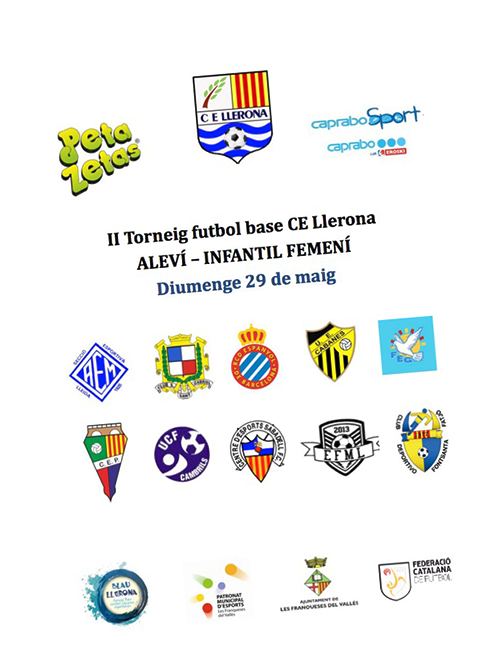 Next Sunday twelve brave teams of soccer-loving girls will face off in the II Girls Soccer Tournament organized by C.E. 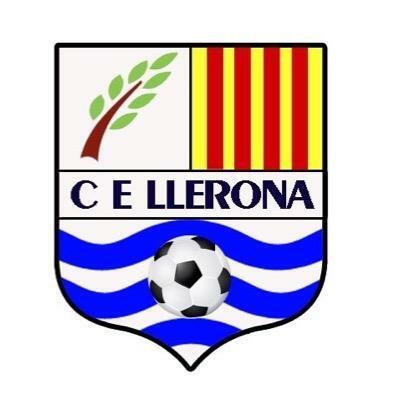 Llerona. The tournament will take place through Sunday at the St. Maria parish field in Llerona. The teams will play a first classification round in the morning, and later on in the afternoon play the semi-finals and finals. 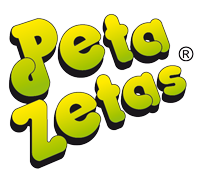 After each round played, the teams will receive gifts from the sponsors such as Peta Zetas®, who on this occasion will hand t-shirts, soccer balls and of course, their famous popping candy Peta Zetas®. Peta Zetas® encourages all of the teams to have a good time and play as best as they can, as there is nothing better than the reward of effort and enjoying oneself with friends… And some Peta Zetas®! Go out and own the field!